We sell, install and monitor security systems for home & business. Do you need to install a security system in your home or commercial building? Are you looking to upgrade an existing security system with more modern technology? With so much security and alarm system technology on the market today it can be confusing as to what you really need to keep your facility safe and protected. ProActive Integrated Security Ltd. is a full service alarm and security company serving Greater Vancouver and the Lower Mainland. We specialize in the design and installation of security, alarm and CCTV video surveillance systems for residential and commercial clients. Our trade certified technicians are experts on the latest security system technology and we only sell and install the best products on the market including HikVision, Honeywell, DSC, 2Gig, Keyscan and more. We offer FREE security assessments and consultations to help you determine the best option for securing your property just call (604) 522-2121 or use the contact form to book your appointment. 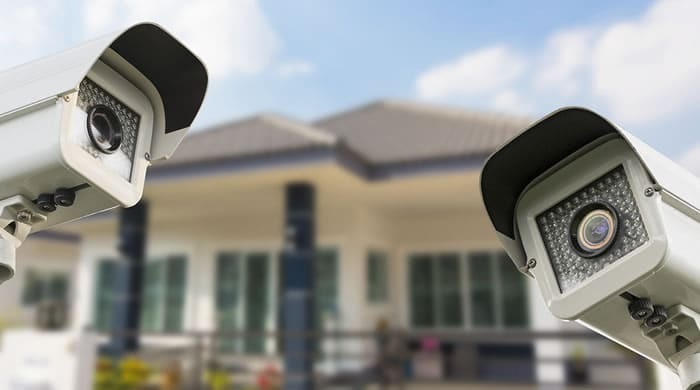 We can design and install security systems of any scope or size including video surveillance systems to watch the kids while you’re away, keep tabs on a home remodeling project from afar or just have the peace of mind knowing you’ve got an excellent deterrent against theft and vandalism. We offer complete security and alarm solutions for homeowners, just contact us today for your FREE security assessment and consultation. Our commercial clients benefit from our more than 20 years experience designing and installing complex security and alarm systems to protect businesses and facilities. Unlike many of our competitors who like to show off their client list to attract more business, we offer discreet services. We are a security company that takes privacy and security seriously. You can count on our team to provide you with security system solutions that are going to be turn-key and rock-solid reliable. When you choose to place your security and alarm system installation into the hands of ProActive Integrated Security Ltd. you’re partnering with a local team of dedicated and knowledgeable technicians who take the safety and security of your home or business very seriously.